With the change in calendar, we are all excited to welcome the new year…… The year full of new hopes and opportunities!!! We bring to you 2019 horoscope predictions for all zodiac sign for free. 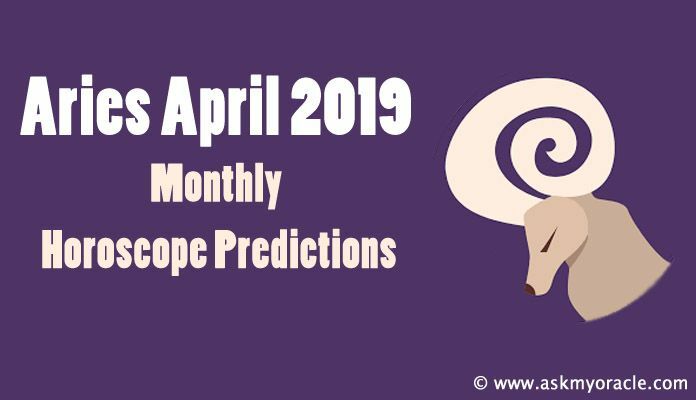 Enjoy detailed horoscopes 2019 by date of birth from astrology experts. With yearly horoscope 2019, stay updated with the important details on career, health, business, finance, love and marriage based on authentic astrology forecast. 2019 horoscope moon signs spills beans on what future holds for the zodiac so that you are updated in advance about happenings of future. Given below is a small gist of annual horoscope 2019 for each of the 12 zodiac signs. 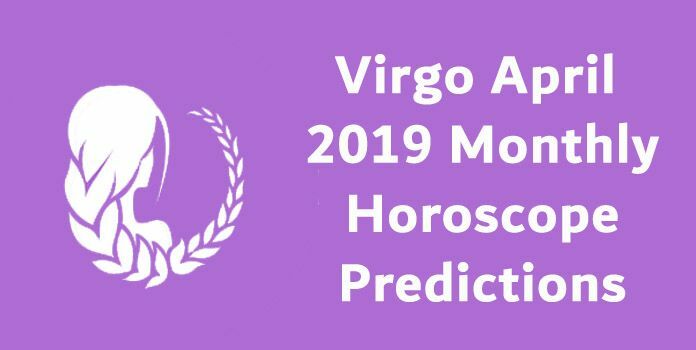 You can also enjoy detailed 2019 astrology predictions that keep you ahead of times just on one click. Year of 2019 is predicted to be a great time for Aries zodiac. Whether it is your career or personal life, you will be blessed with happy times on all fronts. Innovation and high energy will keep you ahead in your career and clarity and confidence will lead your way in personal relationships. Astrology forecast highlights a healthy body and mind and time to create beautiful memories with your loved ones. 2019 horoscope Taurus forecasts that the zodiac will have be active and on toes because this year will come as an opportunity to make up for all the promises that you have not been able to keep or else the adverse impacts of these will affect your tomorrow. This will keep you busy and occupied as you will be engaged in working on your personal and professional associations for a brighter and happier future. Yearly Horoscope 2019 for Gemini foretells that it is going to be a time to experiment. You are in no mood to do that usual and this will certainly add new thrill to your life. But make sure that you give time and focus to things you have begun. Things might seem difficult at some point but you have the courage to deal with the challenges and put your life back on track. Overall it is going to be an exciting month. 2019 horoscope Cancer recommends you to accept the changes happily that are going to take place this year. You are in mood to keep things and relationships sorted and you will be working hard for it. Think twice before taking any decision because not only it will affect your present but also times to come. You must prioritize your choices and then make a final one to avoid any complications later in life. 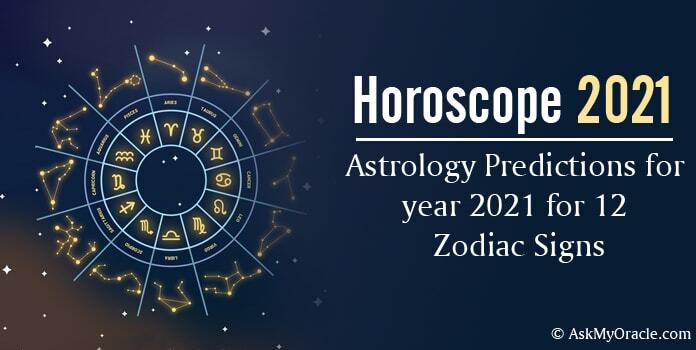 2019 horoscope Predictions suggest that the zodiac has to be very careful while taking decision this year because there are chances of you making the wrong choice. You will be surrounded with various alluring choices but you must make your pick after considering all the points that matter to you to avoid any kind of bad experience. Lions are advised to move slow and invest more time in thinking over their decisions. 2019 astrology predictions suggest it to be a busy year on the social end because lots of parties and gathering are on cards for you both on professional and personal front. It is the time to leave your past aside and work for your future. Your ability to analyze people and situation will prove to be beneficial for you. You must use your weapons right and make the most of them to conquer this year. 2019 horoscope Libra predicts some changes in life which will add more excitement to your life. Your innovative ideas at work will be respected and rewarded. On personal front, cupid is expected to hit you at the right place. It is going to be a beautiful year with a medium pace. You must balance different aspects and enjoy it. Make sure that you spend your finances wisely to avoid complications in life. The year will strictly depend upon rule of karma for you. Do the right thing to enjoy sweet fruits. 2019 horoscope Scorpio forecasts that your actions will rule your life and not your fortune. In case of crisis, you must handle things patiently and with maturity. You must exercise control on your tongue and let your brain do some thinking before you speak anything to have cordial relationships. It is surely a good year to begin a new venture. 2019 horoscope Sagittarius predicts that you have to have a broad approach towards life and only then you will be successful. Embrace the changes that come to you and keep aside things that bother you. Meditation will help you focus better and concentrate your energies in the direction of your goals. Make sure that you balance your freedom with responsibilities to enjoy the best of both the worlds and have no worries. Annual Horoscope 2019 highlights that this is the year to strategize and work hard for a brighter future. Stay focused and grab all the chances that you are blessed with. Growth and success are on cards for the zodiac. Learn to be a team player instead of a sole player. Let your partner has equal opportunities to take decisions. You have the power to accomplish what you want and 2019 is your year to shine bright. 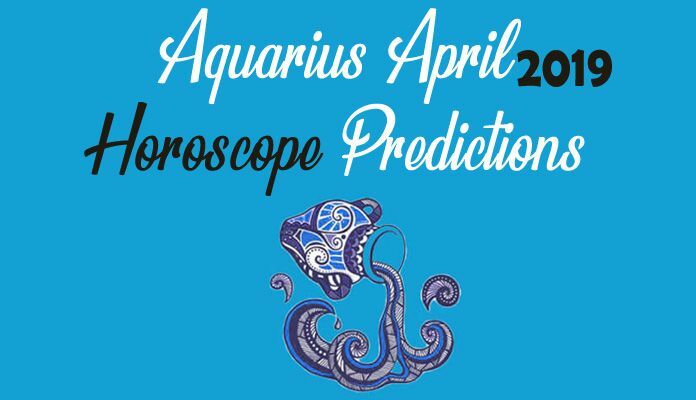 2019 astrology predictions suggest that single Aquarians are expected to tie knots this year. Romance and happiness will surround you. News on the professional front is also good because lots of opportunities will come your way and you will perform really well in everything. It will be in your favour to devote some time to your mental and physical health. Live this year to the fullest as things will go smooth. 2019 horoscope Pisces recommends you to only give a word when you are sure of it. There is expected to be a dilemma in your life which will keep you confused. Meeting new people, falling in love and starting a new venture are some NEW happenings this year. You must know how you can have a balanced life. These are the 12 annual horoscopes 2019 for all the zodiacs that give a brief about their life in the upcoming year. Click and read Old all 2018 horoscope predictions for the zodiacs.